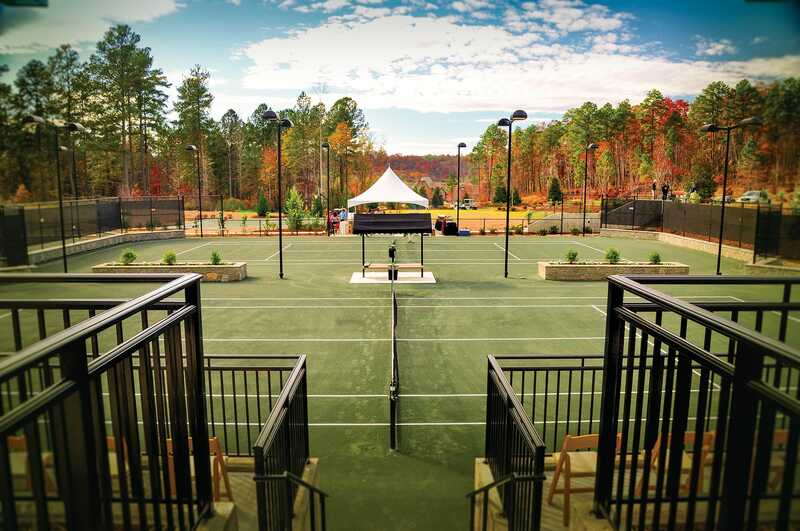 If you’d rather swing a tennis racquet than a golf club, you’ll feel right at home at The Cliffs with its 22 tennis courts — 16 of which are premier Har-Tru clay courts and 18 of which are lit for nighttime play. 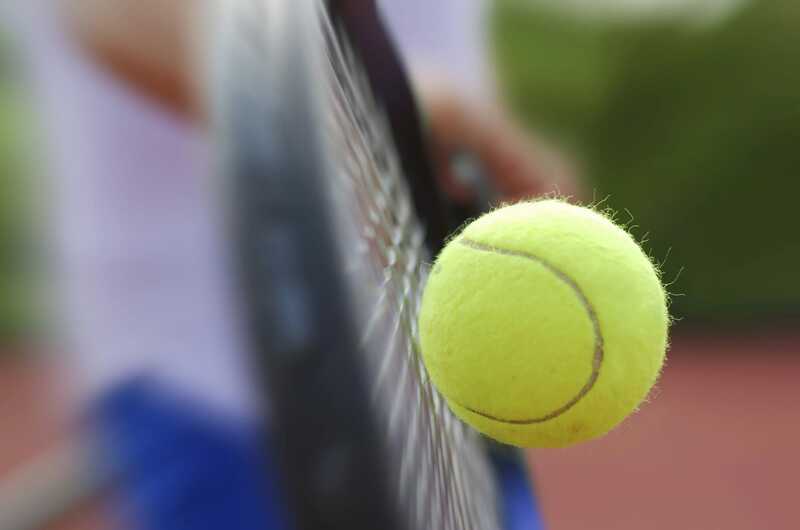 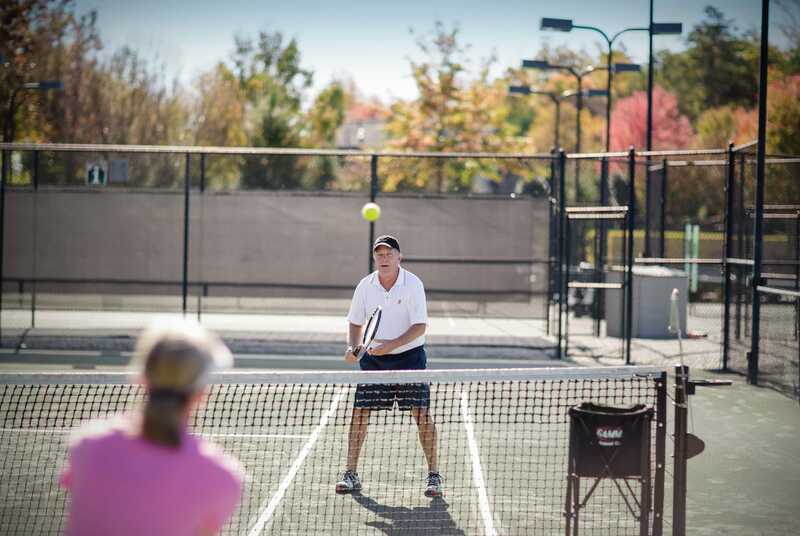 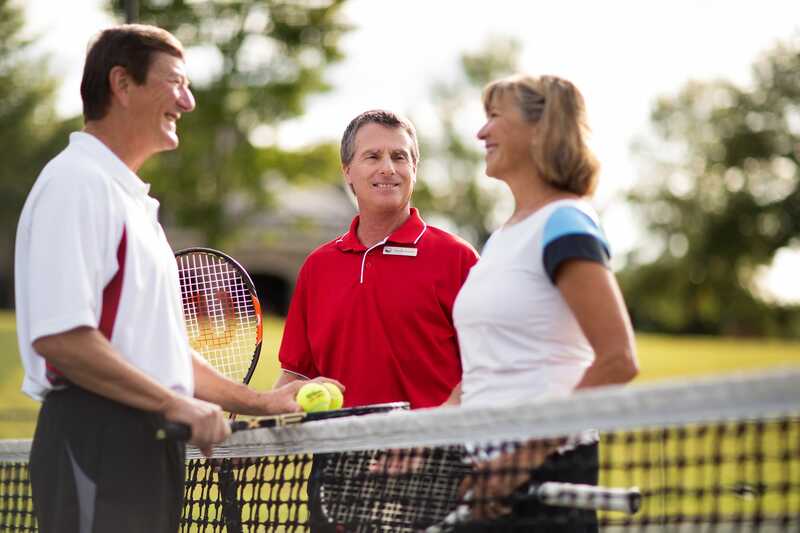 The tennis culture at The Cliffs is inclusive of players of all levels, from beginners to highly experienced players, and our courts are bustling with activity every day of the week with singles, mixed doubles opportunities, and more. 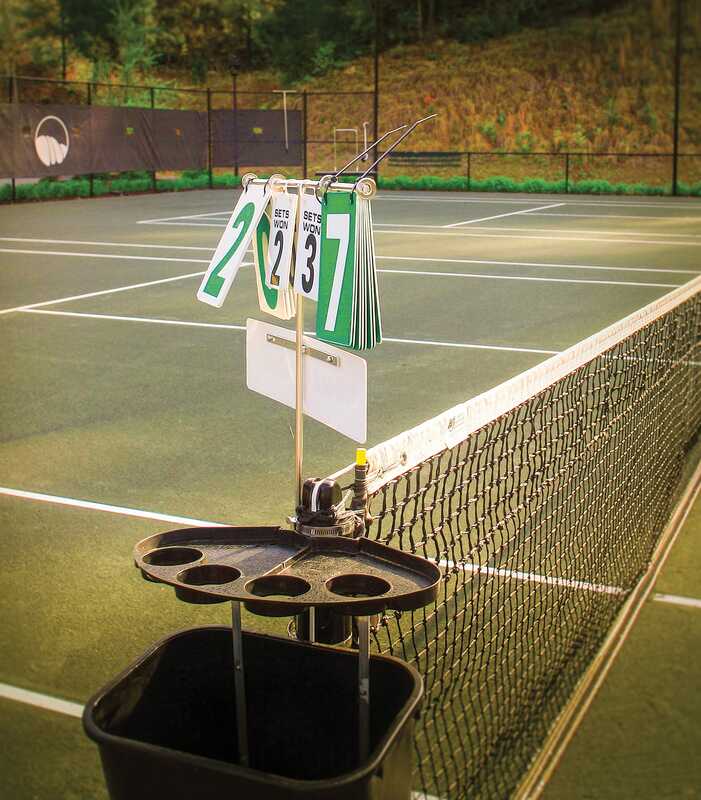 Peter Burwash International tennis professional Tess Lang boasts an overflowing trophy case and résumé that includes stints at such internationally-renowned tennis destinations as the Tokyo Lawn Tennis Club and Four Seasons Lanai. 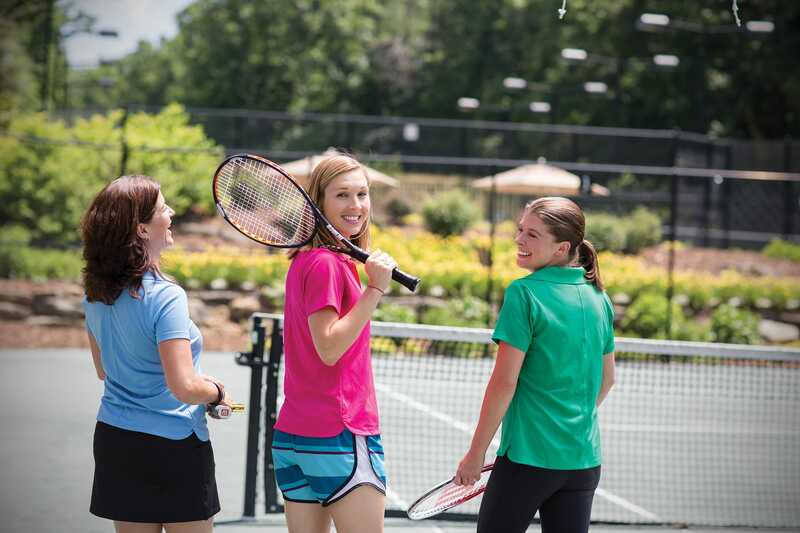 Tess’s talent and passion for the sport established a thriving tennis program at The Cliffs at Walnut Cove in 2014. 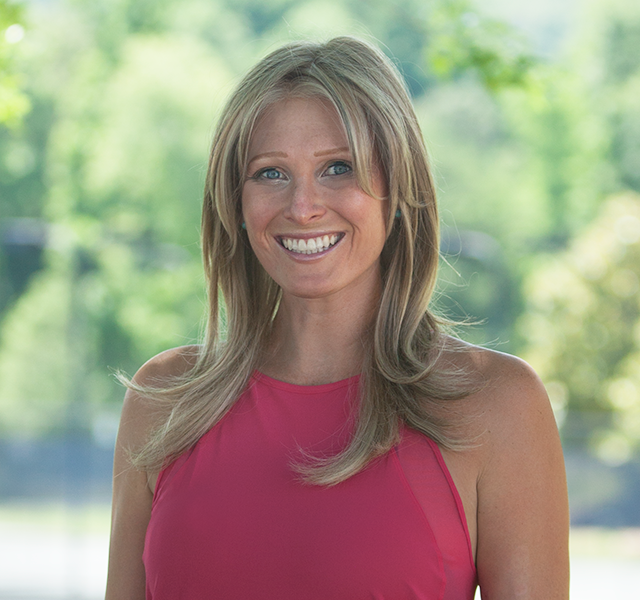 Now in her role as Director of Tennis for The Cliffs, Tess channels that raw talent, deep passion and years of experience into growing tennis programming and enjoyment for all members. 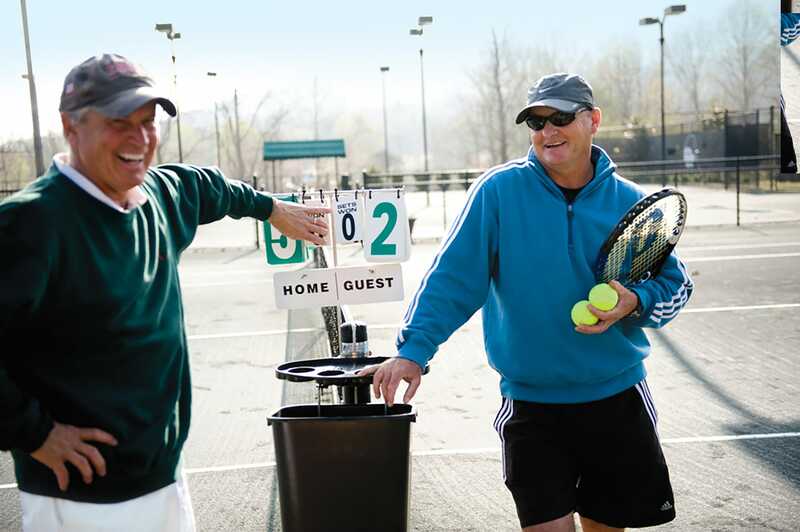 We can’t name a more social sport than tennis, and it’s therefore no surprise that the lively scene on and around the courts is a favorite of our amateur photographers.